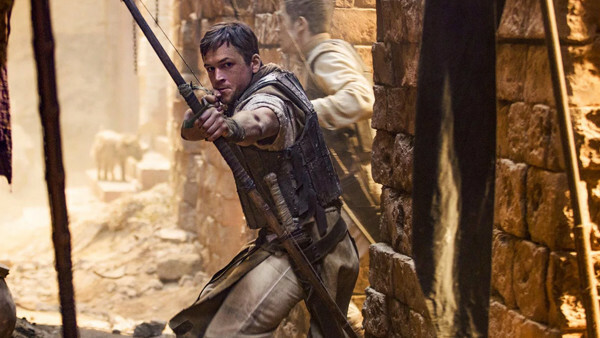 Robin Hood is basically destined to be this year's King Arthur: Legend of the Sword: a wildly overpriced attempt to retool a classic property into a "gritty" tentpole franchise with a hot young actor, despite the fact nobody asked for it. The marketing looks absolutely appalling, and if the Russell Crowe-starring 2010 Robin Hood movie couldn't even turn a decent profit, what hope does this Taron Egerton version have, without a name director like Ridley Scott no less? 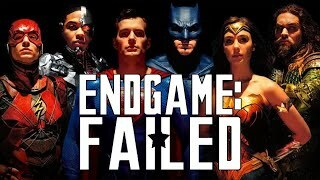 It'll probably manage to surpass King Arthur's $148.7 million final total, but not by much at all.